For the past few years, Miss Uganda which used to be the biggest Beauty Pageant in the country and even paved way for other pageants to be introduced is no longer the same. Two years now, Miss Uganda has been happening at the end of the year without any activities but rather everyone getting shocked when one is crowned Miss Uganda. Back then, the organisers who took on from Sylvia Owori made Miss Uganda fan and epic but this was short-lived. Before the Grand Finale, the Pageant started with regional searches in different districts looking for three girls from each to represent the region for the National crown. Beauty Queens who go through in the regions would be unveiled during an event at one of the hotels to the public as voting lines are open for the general public to vote for who they thought would be their ideal Miss Uganda. Other activities like touring Uganda prior to the Grand Finale happened and this would see Queens visiting geographical sites in Uganda but all this disappeared in thin air. It reached a time when Miss Uganda would be launched and in the same month the winner is crowned. This left several questions unanswered, such as ‘when did they get the girls’, ‘when did they train the girls’ and ‘what time frame did the crowd have to choose the winner’. Many years ago, they would launch the Pageant in the middle of the year and in October or November, a Grand Finale is organized for the girls to contend for the big crown. 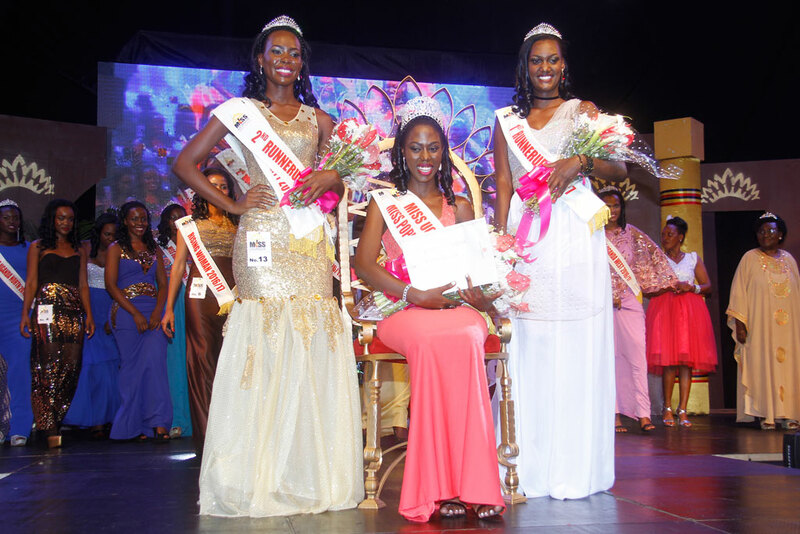 Last year as we all waited to see who will represent the country as Miss Uganda and also contend for Miss World, the D-day came and Leah Kagasa on November 16 2016 was crowned Miss Uganda taking the crown from Zahara Muhammad who was Miss Uganda 2015/2016. 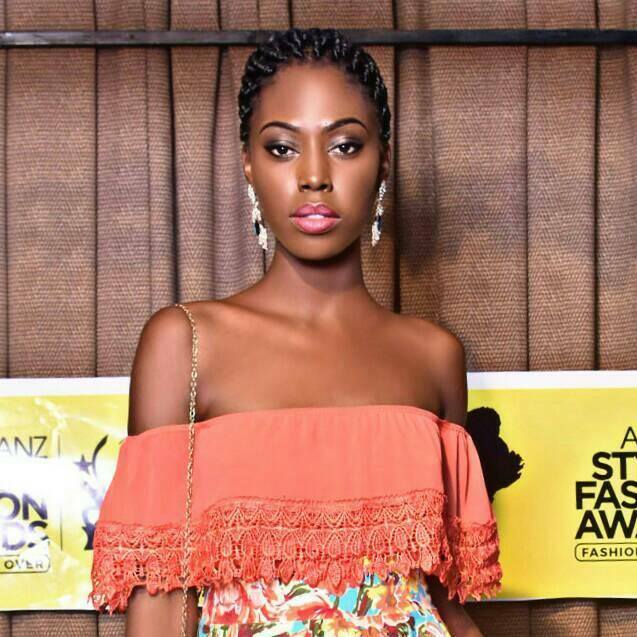 After being crowned, Leah Kagasa went to represent Uganda in Miss World in the US, December. Although she didn’t win, Kagasa came out as Miss Popularity which is another crown that one gets besides the main crown. We are now waiting for Leah Kagasa to give out the crown to the lucky winner in this year Miss Uganda Beauty Pageant but it turns out there will not be any Miss Uganda contest this year and Kagasa will have to continue with her reign to Miss Uganda. This was confirmed by KeeziEntertainment, the organisers of Miss Uganda. Speaking to Janat Nalujja, the Public Relations Officer Keezi Entertainment, who are the organisers of Miss Uganda, there will not be any Miss Uganda Pageant this year but rather next year. “Miss Uganda will take place in 2018, we did not have the pageant because we are changing lots of things, we are changing the format so that Miss World is the last activity a reigning Queen will do” Nalujja said, adding that Miss Uganda are aligning their calendar with most tertiary Institutions calendars in order to give Queens more time to prepare for Miss World. It is funny but true that Leah Kagasa in the Ugandan Pageant History will be Miss Uganda 2016/17/18. 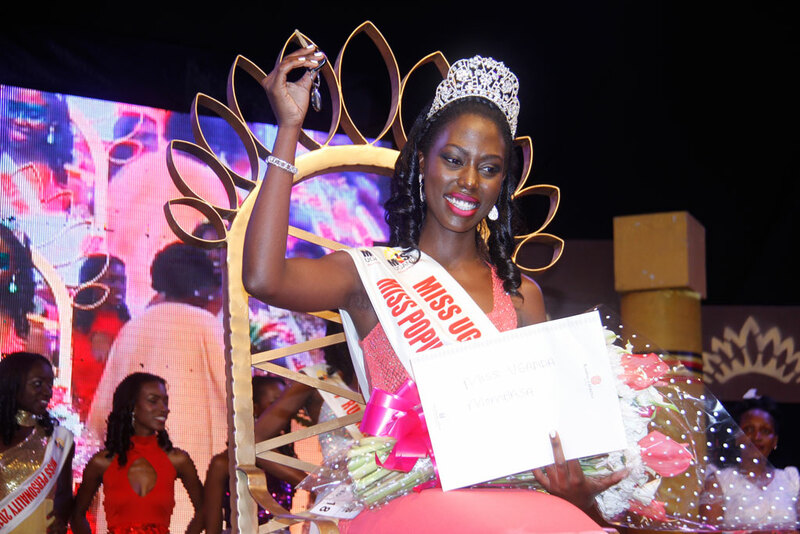 She will give out the crown later next year when another Miss Uganda Beauty Queen is chosen.